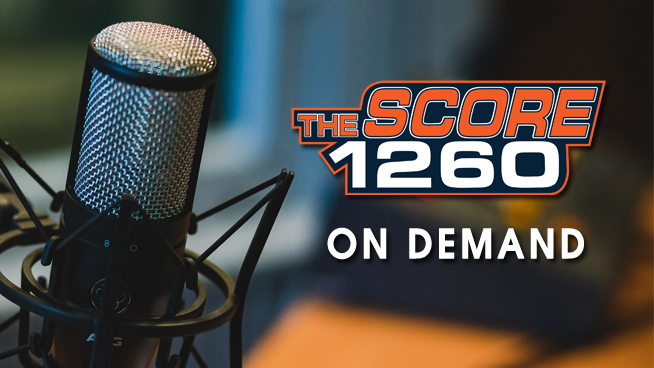 Listen to The Score 1260 on-demand! Check back here for fresh audio from The Score 1260 including popular show segments from The Manchild Show w/ Boy Green and segments/interviews from Drive Time Sports. Follow our channel on SoundCloud and listen on TheScore1260.com and our mobile app.